The course reflects the fact that English is a language of international communication, not limited to one country, region or culture. 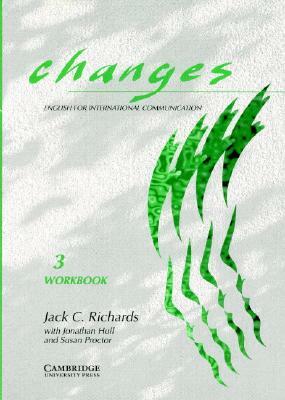 Changes is based on a multi-skills syllabus which integrates structural, functional, lexical, phonological, situational and thematic syllabi. The methodology reflects a communicative approach and ensures that students have every opportunity to develop confident communicative ability as well as accuracy in English.